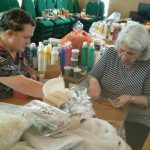 The team are busy preparing for a summer of holiday clubs in Romania. 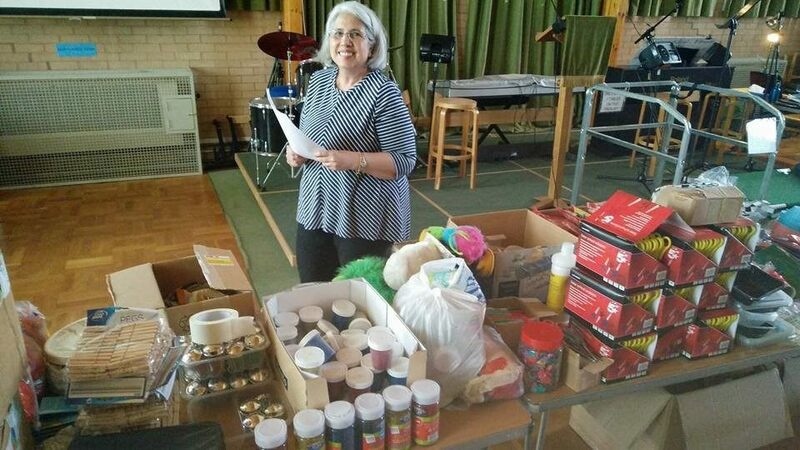 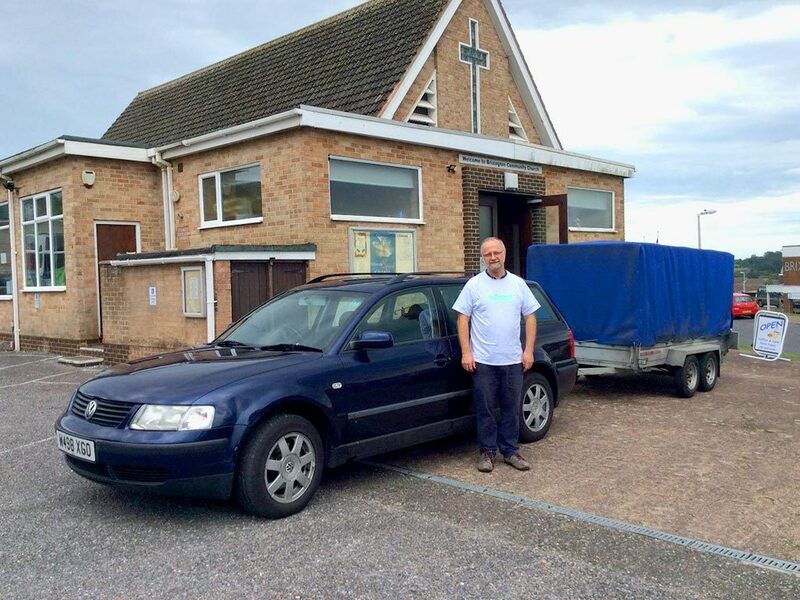 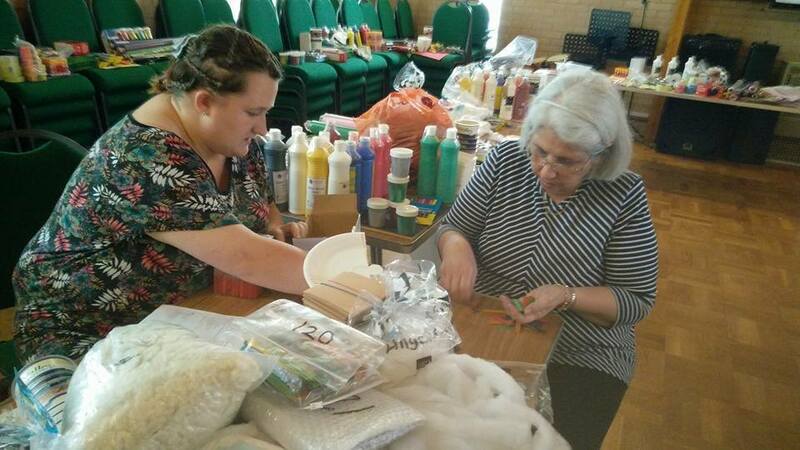 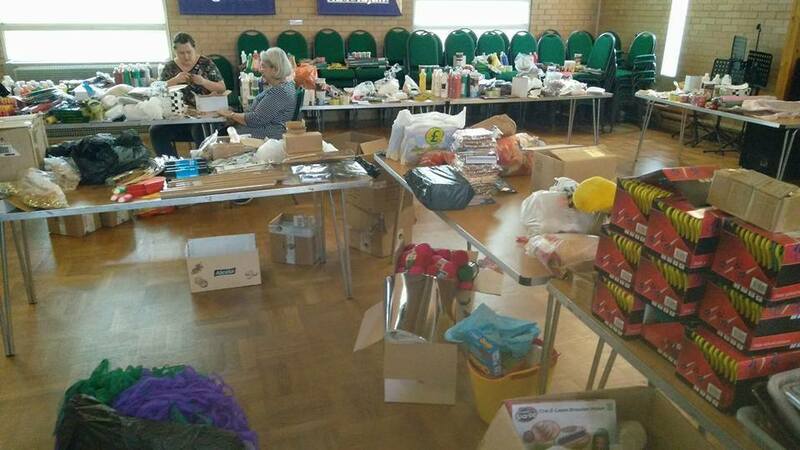 Andrew will be setting off on Monday 17th July with a trailer full of craft materials to facilitate these holiday clubs. 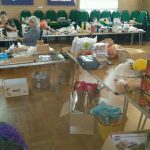 Pictures below show the girls busy packing and sorting. 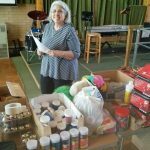 If you would like to know more about the mission work in Romania please go to http://www.life2romania.org/ to find out more.